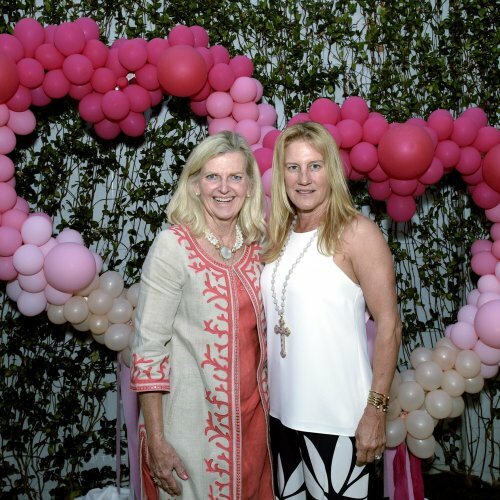 UPDATED May 24, 11 a.m.: Palm Beach’s Royal Poinciana Plaza is adding a slew of high-end stores, including Hermès, Kirna Zabete and 100% Capri, as well as eatery Coyo Taco and more. 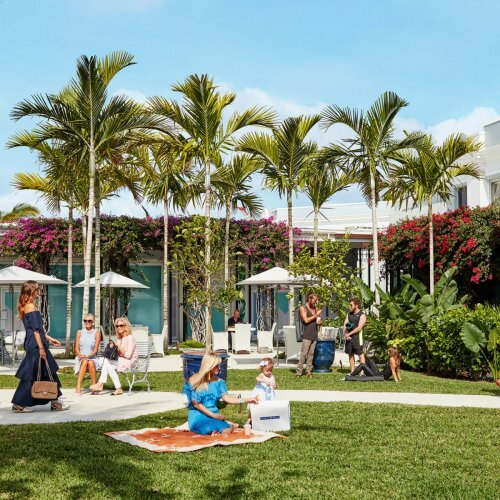 The new brands, scheduled to open in the fall, also include Assouline, Beach, Bognar & Piccolini, Cremieux, Palm Beach Bicycle Trail Shop, Rani Arabella, Serenella, and The Honor Bar @ Palm Beach Grill, according to a release. A spokesperson for the shopping center could not provide the new stores’ square footage or lease terms. The shops and dining spots will join existing tenants Sant Ambroeus, Haute Yoga and Palm Beach Grill. Together, they will bring the Royal Poinciana Plaza at 340 Royal Poinciana Way to 80 percent leased, according to the release. Designed by architect John Volk, the center was built in the late 1950s and features two courtyards with fountains, outdoor furniture, palm trees and gardens. In 2014, Up Markets, the division of WS Development, paid $22.5 million to acquire control of the Royal Poinciana Plaza’s lease. The Sterling Organization, which sold the leasehold interest, had negotiated a 99-year lease with center owner Sidney Spiegel in 2008. Palm Beach County records show Spiegel has owned the property since 1993 when he acquired it for an undisclosed amount from Northern Trust Bank.